Our 'Socius plates' are at the heart of the Socius concept. This dining experience allows you to enjoy various different small plates circulated by staff, which are designed to eat standing. 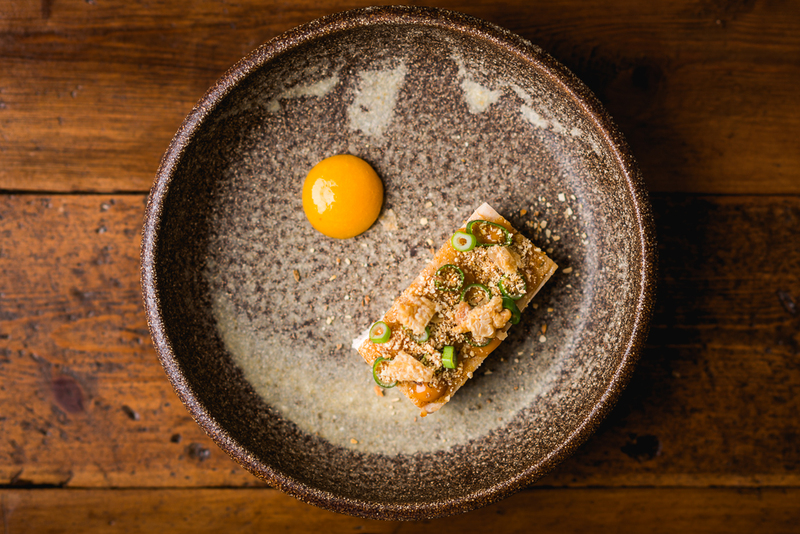 The small plates are served in stages throughout the evening, almost like a tasting menu. Socius Plates are the best way to experience the most amazing dishes without the need for formal seating.